We have all heard of the Mimosa – the classic brunch cocktail (second only to the Bloody Mary in popularity). It is typically made with orange juice and sparkling wine. Well, I call my version a “Jammosa” and it is the classic recipe with the addition of jam, jelly or marmalade. Simple and so easy to customize. Now, I’m actually not a cocktails-at-brunch type of gal. So you won’t find me downing these over breakfast cinnamon rolls. The fresh squeezed orange juice makes it light & delicious. The jam/jelly you choose adds a delicate custom flavor – Perfect for a private party. You have another way to use up that jam/jelly before the next canning season starts! If you are going to go to the trouble of making these, try to use fresh-squeezed juice. It really makes all the difference. If you want your cocktail to be extra special, a blood orange has a great flavor with a lovely festive color. But hey, if you are having a party with lots of people, fresh-squeezed just may not be practical. So in that case, use any nice orange juice with a good flavor. Here’s the best part – any fruit flavored jam, jelly or marmalade works! My favorite is cinnamon-peach or apricot jam. But it is also delicious with any fruit preserve. Marmalade is PERFECT for this cocktail. 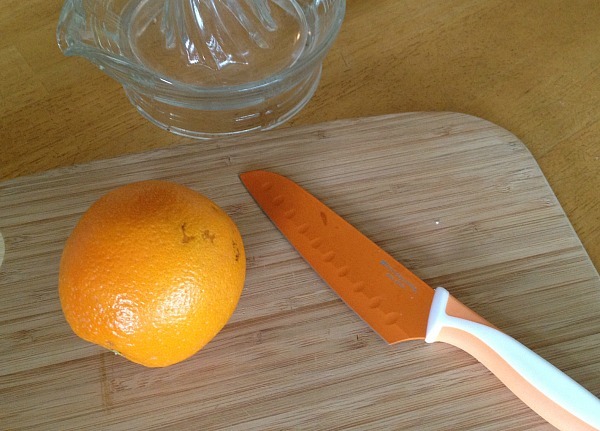 I make a kumquat marmalade that works especially well here because it gives it a tangy kick. But feel free to experiment with whatever you have in your pantry. Go for preserves with a strong or unusual flavor. Most of my jams are low or no sugar, so I am not adding too much refined sugar to each glass. But if you are using standard jam, keep your “spoonful” small. You are looking for flavor – not a sugar buzz. There are different thoughts on what sparkling wine to add. 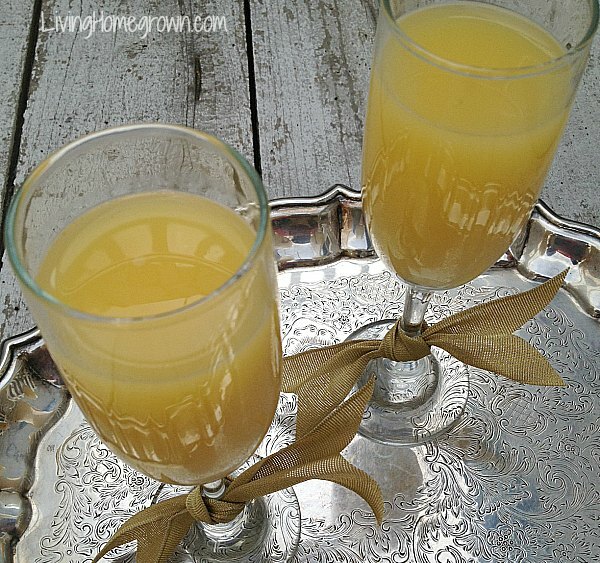 Some believe it is a waste to use expensive champagne because the orange juice covers most of the flavor. Others feel that if you are going to go to all the trouble, you should only use the best sparkling wine you can afford. I fall in the middle. If the sparkling wine you choose (Champagne, Cava, Prosecco, etc ) tastes terrible, then NO amount of juice is going to make it taste good. And you really want this to be incredible, right? But I do not feel that you need to buy the best or spend a lot. So, pick a sparkling wine with a decent taste so that you don’t ruin the affect. But don’t break the bank because it is covered up a bit with the juice. 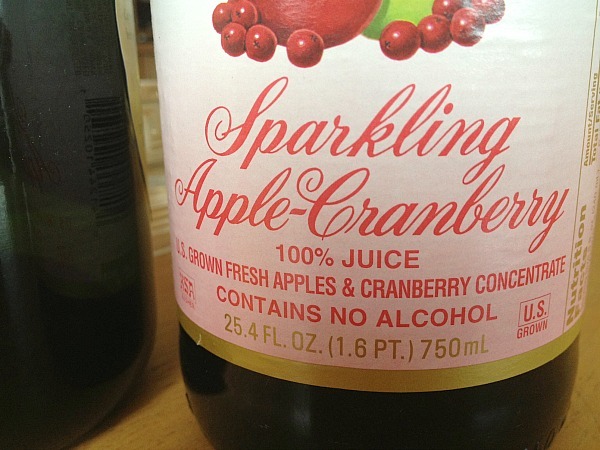 And if you choose a non-alcoholic, sparkling apple cider, I like the Apple-Cranberry Cider with a pink color. It just looks lovely in the glass. Everyone has a different ratio of juice to sparkling wine. Some prefer 1 part juice to 2 parts wine. Others prefer the reverse. Honestly, the ratio should depend upon the ingredients you use – not a formula set in stone. For example, the flavor is vastly different if you use fresh vs. store bought juice. And the bubbly you use great affects the flavor as well. So you really do need to make up a sample ahead of a party to see what you find works best. In most cases, I prefer a 50/50 ratio. But you adjust according to your ingredients. Mimosas are not normally made with a cocktail shaker or ice. But you will need both in this recipe to incorporate the preserves into the juice. The ice does not go into the glass – only the shaker. 1) In a cocktail shaker, combine about one cup juice with one spoonful of jam, jelly or marmalade. Add some ice and shake vigorously to break up and dissolve the preserves. You need to shake 30-60 seconds to fully incorporate the preserves. 2) Strain the juice into a fluted glass, filling it half way. 3) Add your sparkling wine or cider to fill the glass. Serve. Enjoy and have a wonderful New Year celebration! I am wishing you all great things for 2015! I am also spending a low key New Year’s Eve with my hubby. It’s always been our favorite thing to do after the Holiday’s even when our kids were at home. I think this recipe sounds wonderful! 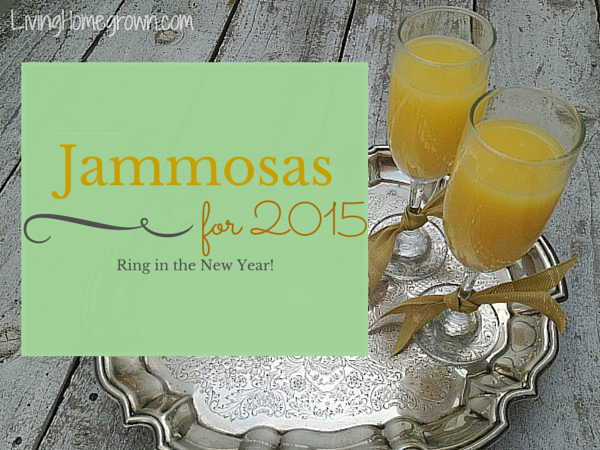 It also may be used for a New Year’s Day breakfast…….Yum!